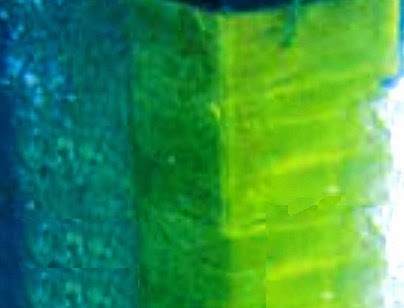 What is Time Dependent Corrosion in Foundation Elements? We know steel, concrete and timber are common foundation material. In many cases these materials are subjected to environmental adverse conditions. Corrosion problem in foundation are an important factor in choosing foundation construction material and also in design purposes as well. 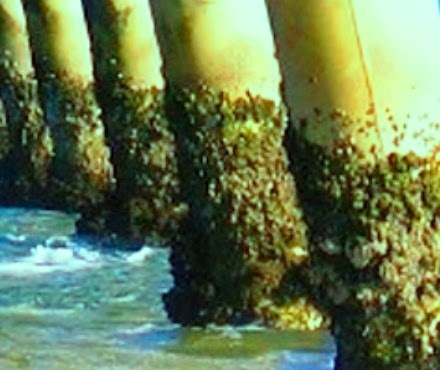 We have discussed different aspects of foundation corrosion mainly on piling. We use different types of foundation like isolated footing, combined foundation, mat or raft foundation, pile foundation and other deep foundations. Of these piles are often driven or bored in weak soil formation, sometimes through water logged ground or through water in case of marine or other water structures. We have severe corrosion problem with steel piles and timber piles as well. Concrete piles are more resistant against corrosion when special care is taken. b. Areas where dead vegetation found in backwater. c. Shoreline close to sewer outfall from old industrial plants. Time dependent corrosion is involved where wet and dry cycles results corrosion to foundation elements. Concrete is usually resistant to corrosion, if there have no sulfate in ambient environment. In case of sulfate contamination, sulfate resistant concrete is necessary. Sometimes it is necessary to introduce air-entrainment in concrete to make concrete foundation corrosion resistant. Sulfate attack is accelerated greatly if it is accompanied by time-dependent corrosion i.e. alternating wetting-drying. Dear reader we will discuss elaborately about sulfate resistant concrete in our upcoming post. But we like to include that sulfate resisting concrete is sometimes disadvantageous when it is suspected to have chloride ions within concrete; for further clarification you have to wait for these posts. We know that PH=7 is neutral condition, in pile foundation when PH becomes less than 4.0 or above 9.5, metal piles like steel should be replaced by timber. The timber piles should be properly treated. Monographs 58 & 127 by National Bureau of Standards and Technical Manual-27 by U.S. Army Corps of Engineers are only publications about steel piles to treat against corrosion. They recommended to use steel piles in conditions where they are submerged consistently, that is, not included wetting and drying cycles, this recommendation is also applicable for timber piling. 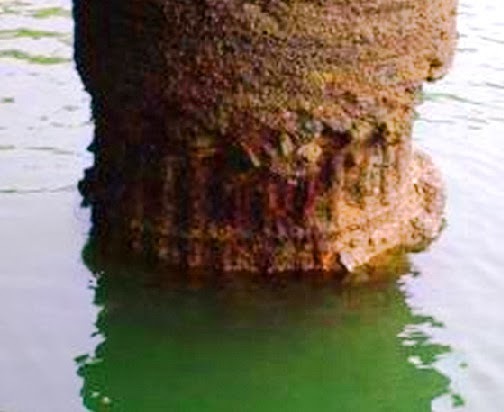 They were not recommended to use steel piles in marine environment where time dependent corrosion is observed. They have provided limited use of steel piles with proper coating that not subjected to alternate submergence which is almost impossible and so we provided that they did not recommend to use.